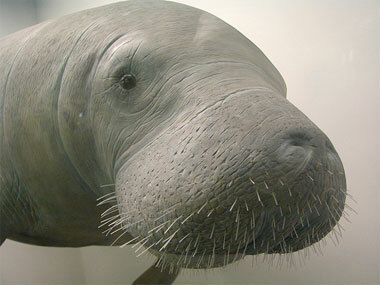 West Indian manatee photo by Jim O'Donnell on Flickr (noncommercial use permitted with attribution / share alike). The U.S. 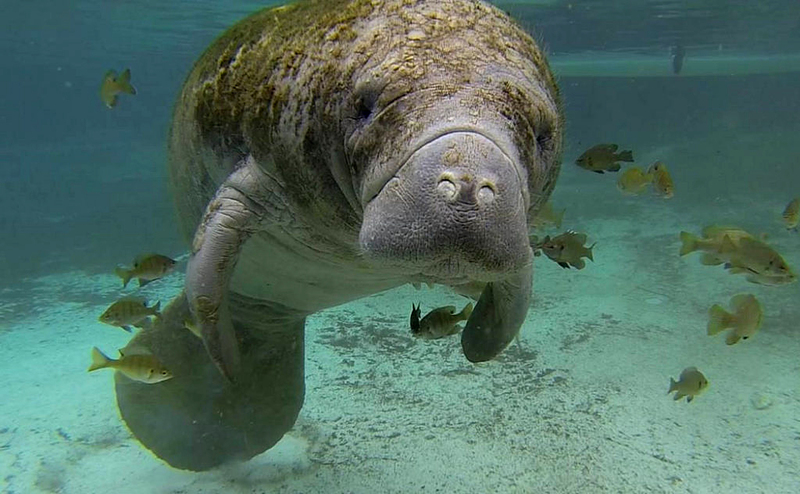 Fish and Wildlife Service announced March 30, 2017 that, as a result of significant improvements in its population and habitat conditions, the West Indian manatee is down-listed from endangered to threatened status under the Endangered Species Act (ESA). The change in status does not mean less protection for the manatee. It remains protected under the ESA and also under the Marine Mammal Protection Act. 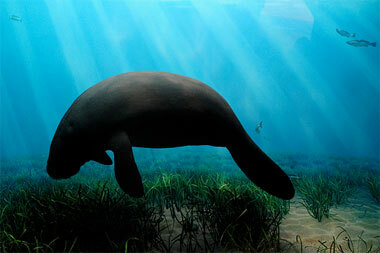 West Indian Manatee; official state symbol of Alabama. Photo by S. Whitcraft, USFWS/Flickr (use permitted with attribution). West Indian manatee photo by Vince Smith on Flickr (noncommercial use permitted with attribution / share alike.